Bridging the gap between organizations and their members, and growing stronger communities through innovative technology and consulting services. 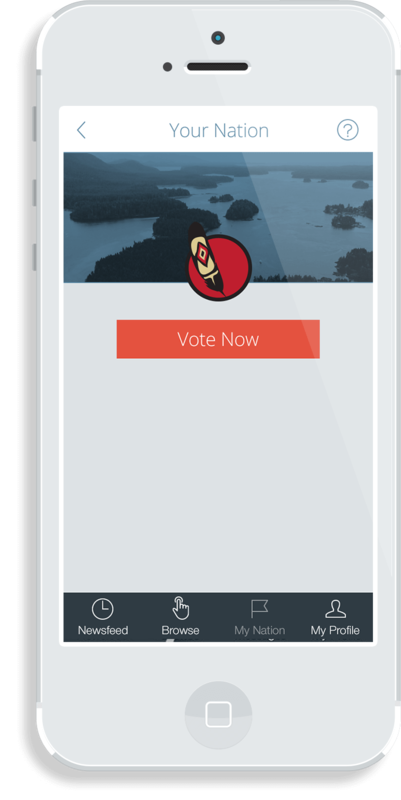 If you are a member of a community presently using OneFeather for electronic voting you've come to the right place! The OneFeather online platform is your tool for connecting members, leaders, and Nations and building stronger communities – all from the convenience of your everyday devices. Managing your organization has never been easier. 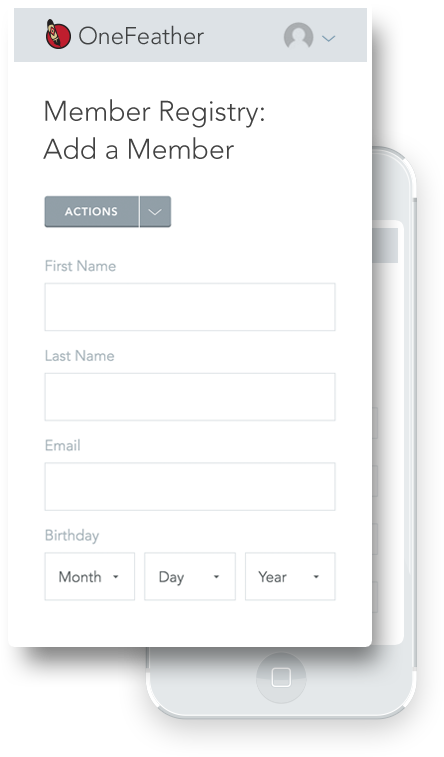 Collect and update membership information in real time, and minimize your administrative strain. 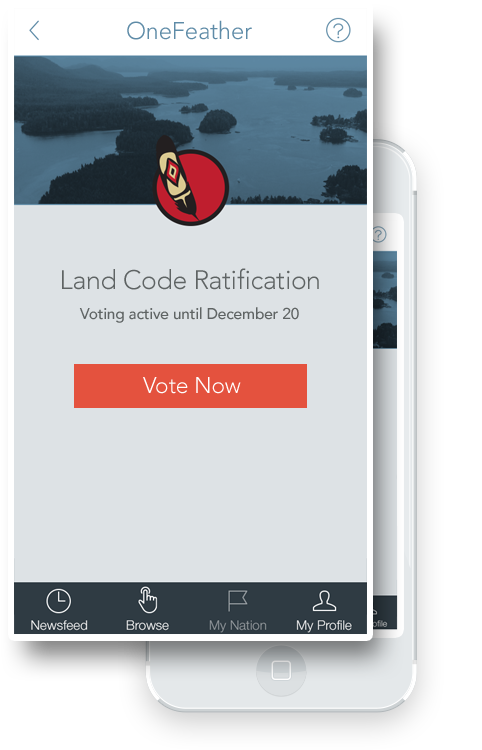 Improve communication between members, leaders and Nations, and engage your community where they connect everyday: on their devices. 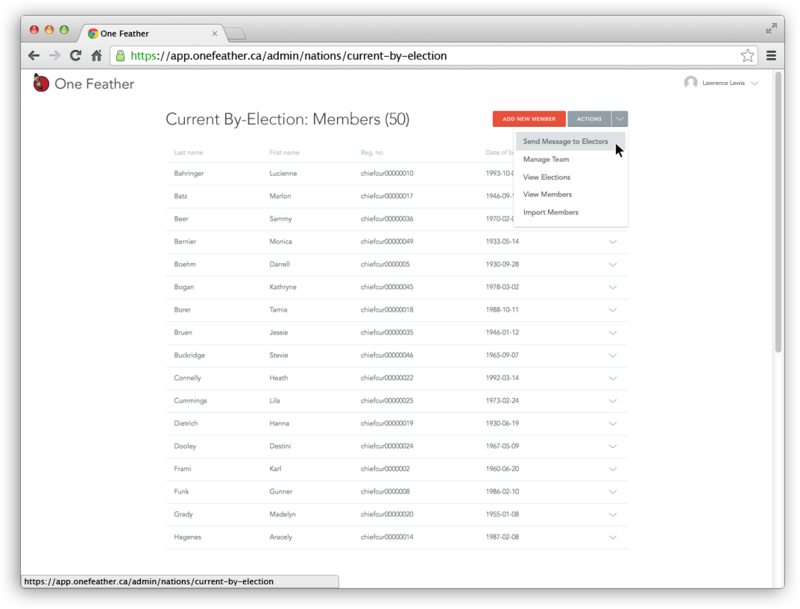 Integrating our online voting platform, OneFeather harnesses the power of digital to help you effectively manage elections within your community. OneFeather's proprietary technology and consulting services are informed by years of experience and shaped through consultation with First Nations communities. Our web-based technology is accessible from your desktop, tablet or phone, making engagement and management simpler than ever before. We give technology a human face, integrating custom consulting services with our online platform for the most robust approach to Nation management. More than 20 years’ experience in management and elections informs the expertise of our consulting services and the innovation of our technology. Member of the We Wai Kai Nation and renowned leader in First Nations governance, Lawrence Lewis has dedicated his career to helping bands prosper culturally and financially into the future – together.